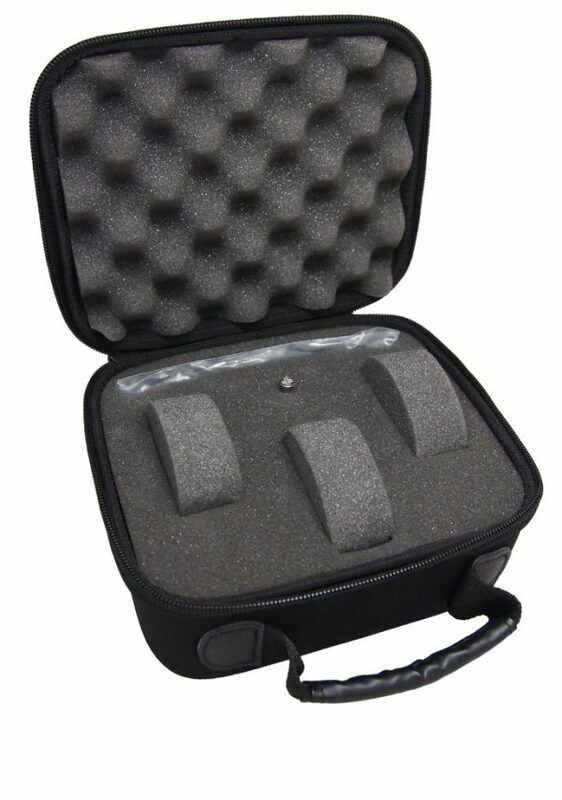 Our custom watch case is specifically designed for travelers and watch connoisseurs on the go. 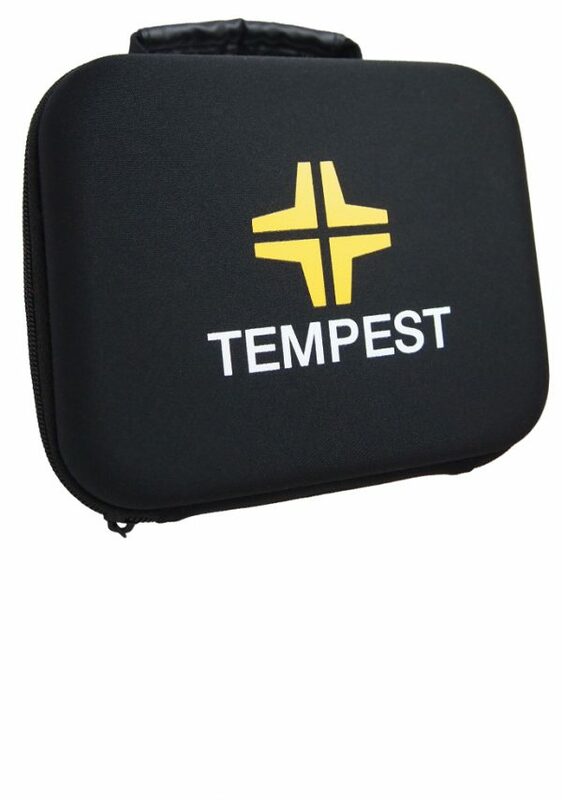 Made specifically to our specifications, our case is waterproof, flexible, lightweight yet rugged functional. The soft inner foam and staggered formation will keep your timepieces in pristine condition preventing them from banging or rubbing against themselves and each other. 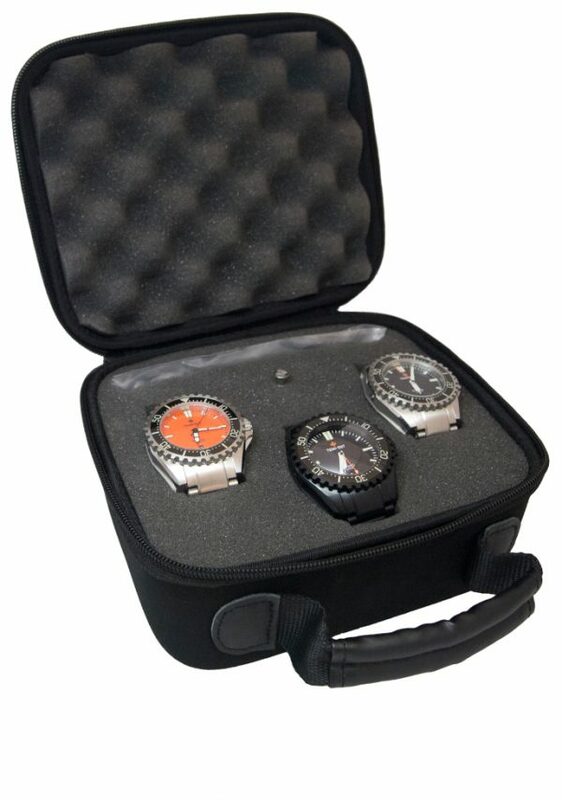 Securely protects and holds up to 3 watches with room for extra strap and screwdriver tool.